Comfort foods are a good thing they make you feel warm inside especially on a snowy. I have to nick name this one as “hide it from me” or maybe “step away from the bread” it was so good that “Gone in 60 seconds” would work for a name also. I think you get the idea I kind of like this one. As we munched we started naming things that might go good with this, almond flour, pistachios, maybe orange rind…. Preheat your oven to 350 degrees. 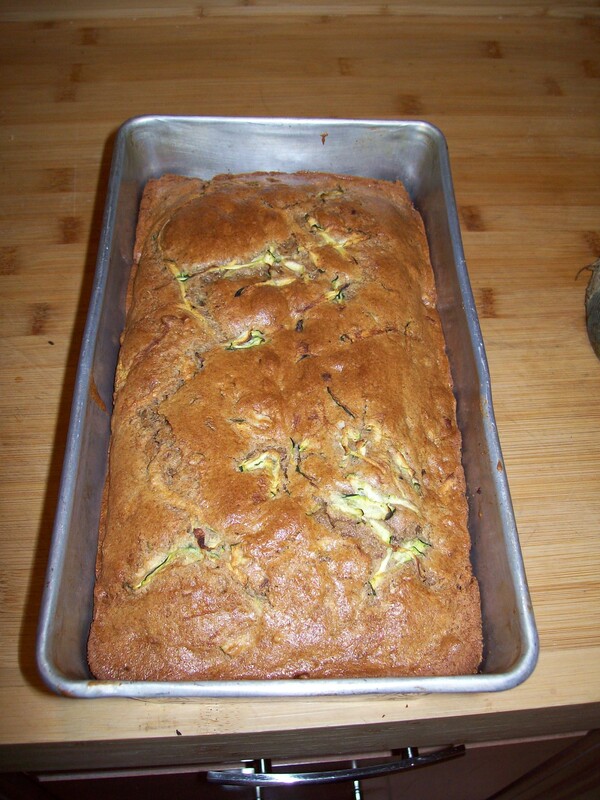 Spray standard 9-inch loaf pan and set aside. Place the shredded zucchini into some paper towels and gently squeeze out any moisture. 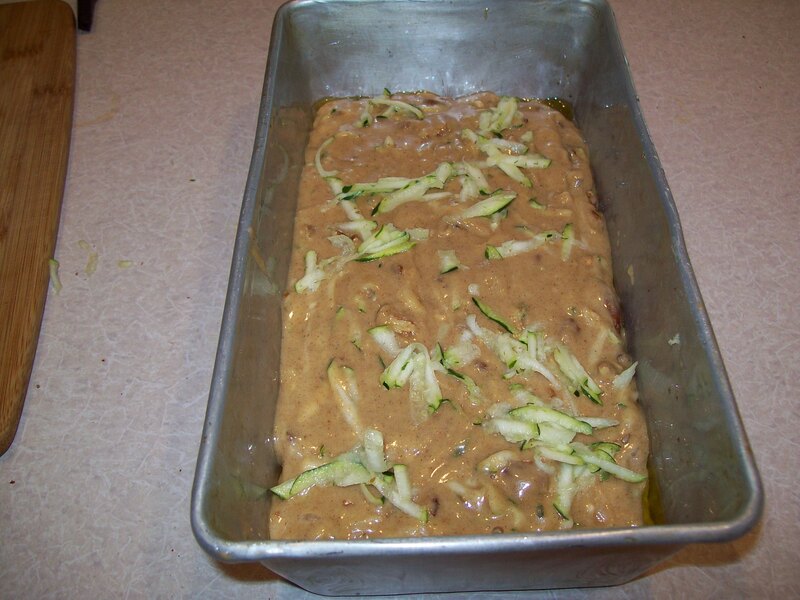 Fluff the zucchini with a fork and set aside. In another large bowl add the brown sugar, canola oil, eggs, yogurt, lemon juice and pecans. Whisk thoroughly until smooth. 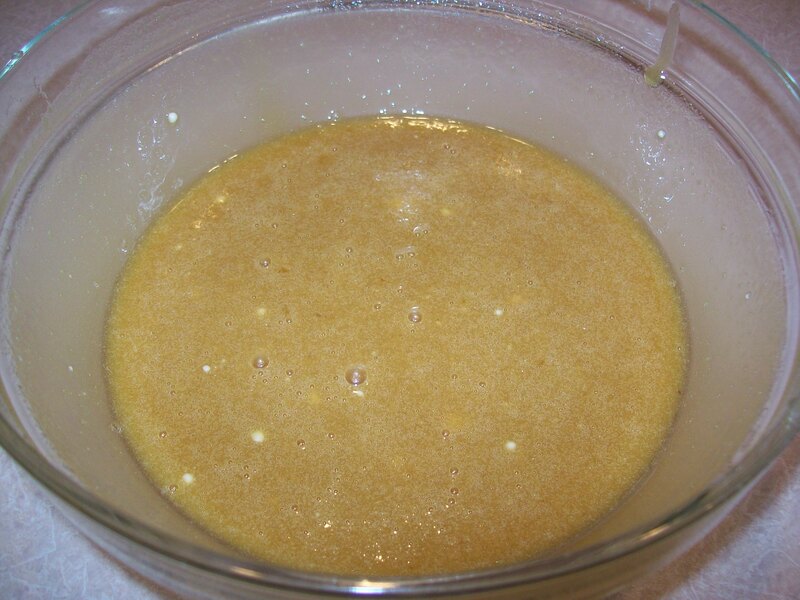 Add the dry ingredients to the wet and beat until combined. 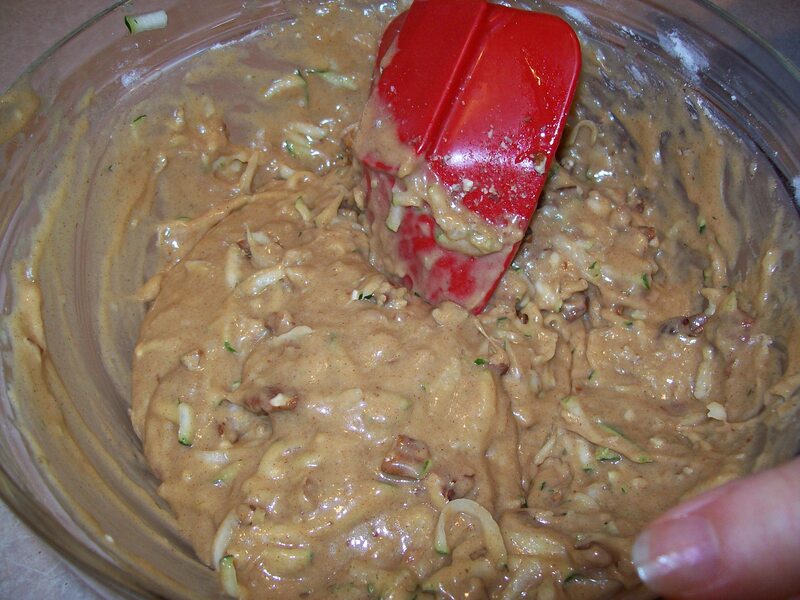 Fold in the grated zucchini and the nuts. 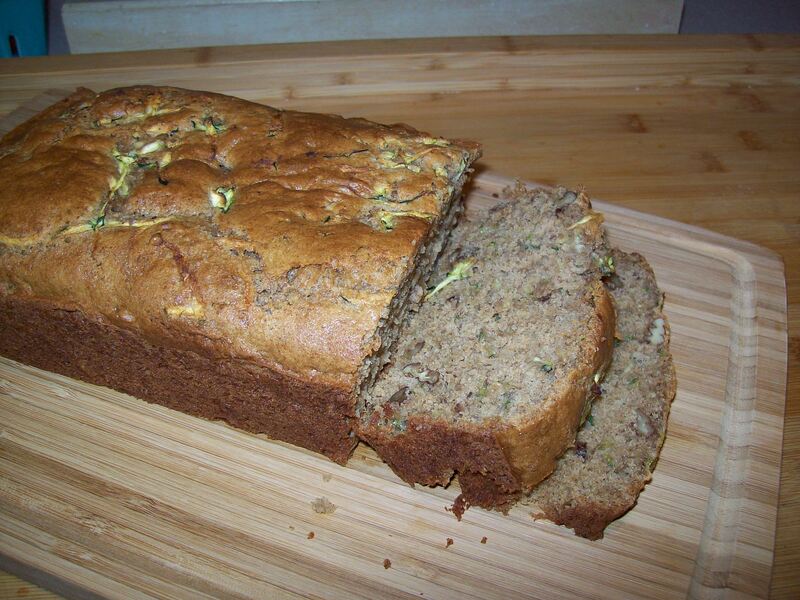 Bake for 35-40 minutes, or until a toothpick inserted in the center of a loaf comes out clean. We could not wait for the completely cool part. Tip if you want skinny slices wait until completely cool. 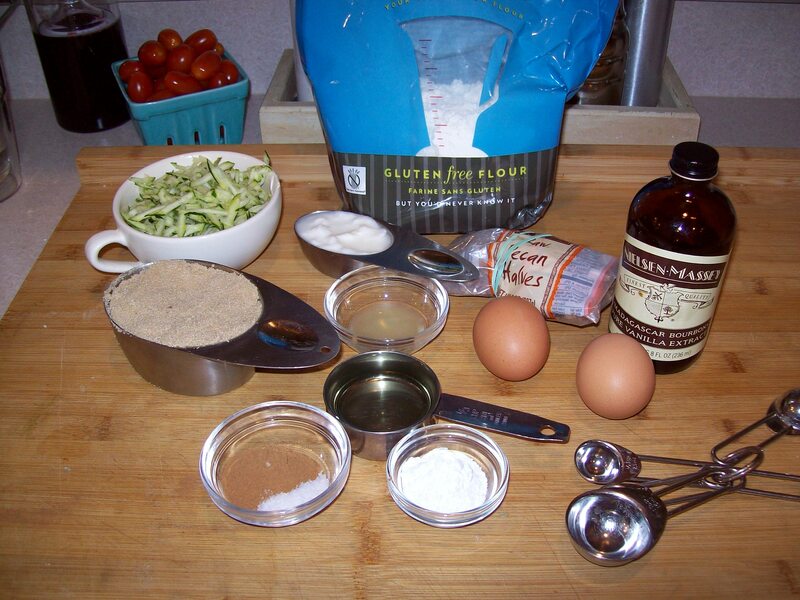 This entry was posted in Baking and tagged bread, cup for cup, gluten free, pecans, shredded, Zucchini Bread. Bookmark the permalink. ← Thanksgiving tradition memory that my cousin Rand reminded me of with this picture from his table.